It’s true, we’re always on the hunt for the next big beauty trend: intriguing ingredients like horse oil, pig collagen, snail mucin and mushroom extracts have all made headlines, promising us the next miracle drug for flawless complexions. However, today’s featured ingredient goes beyond the modern trendy spotlight. 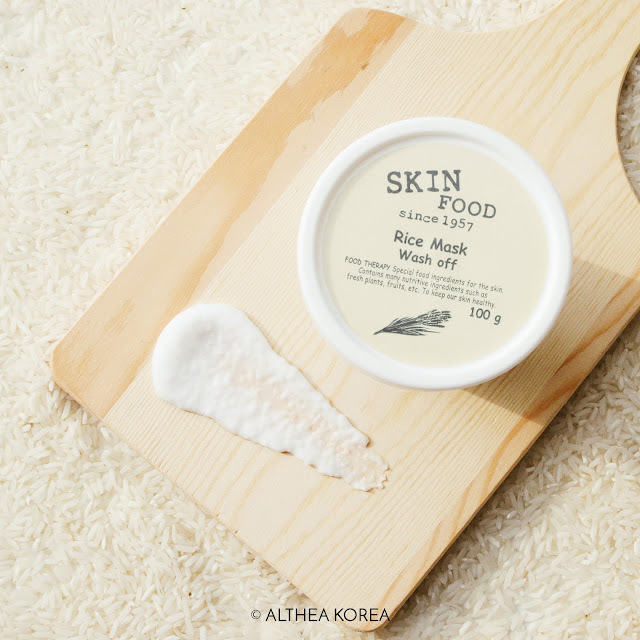 In fact, it takes the traditional route: rice has been used for centuries to care for the skin, giving it a healthy, bright appearance. 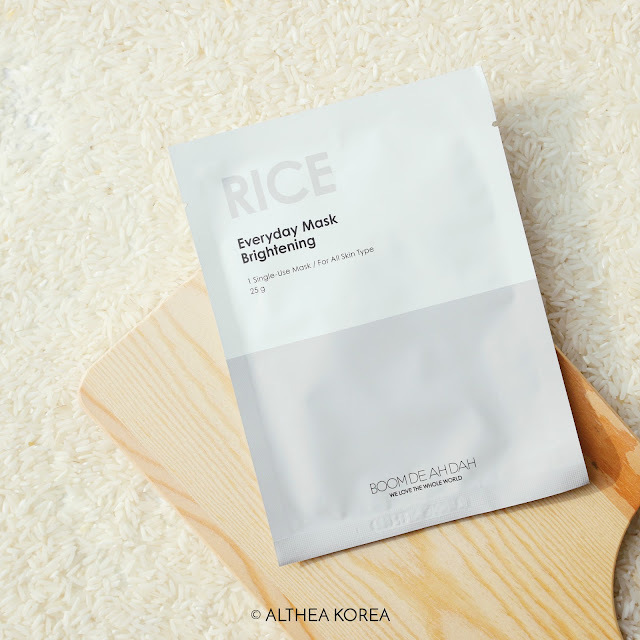 Whether it’s cleansing, exfoliating, soothing or moisturizing, rice has found its way into an array of different beauty products and is great for incorporating into more than just your favorite meal of the day. Here’s the beauty breakdown on rice, and some of our favorite picks featuring it! Rice first found its roots in Asia as a beauty product. Women from Japan, China and Korea have used rice in a variety of methods from drying and grinding it up into a powder, to fermenting and cultivating it for its astringent properties. Rice contains vitamins, minerals and amino acids like ferulic acid and allantoin that has anti-inflammatory properties. Rice is also great for purifying the skin and calming irritations, so it is suitable for all skin types, including the more sensitive ones. It’s also shields the complexion against UV damage and prevents wrinkles, making it a powerhouse ingredient that’s one not to be missed out on. Incorporate some of these products to harness the goodness of rice into your beauty regime. This gentle cleansing foam features rice water as its star ingredient, and when combined with Moringa flower oil, detoxifies the skin while brightening and moisturizing it. When lathered up, it’s got a delightfully lush creamy texture that helps prevent moisture loss from the skin, ensuring that it’s supple all day. Pamper your skin with the benefits of rice neatly packed into a sweet little package! A dynamic duo of rice bran and sweet almond oil lightens dark spots while ensuring that the skin stays nice and soothed. It also plumps up any fine lines with a boost of hydration, giving you that fresh, moisturized look. Rice takes on another form with this toner! It uses Makgeoli extract made from fermented rice wine to rejuvanate the skin. It’s got anti-aging, brightening and texture evening properties that keep your complexion looking at its best while prepping it to take on your next skincare steps. Don’t be fooled into thinking this has an unpleasant smell too - it’s got a light, sweet fragrance that’ll help soothe away tension. Gently exfoliate and soften the skin with this 2-in-1 mask. Its creamy formula nourishes and moisturizes the skin, while crushed rice pieces gently scrub the skin, removing dead skin cells and encouraging new skin growth. The result? Soft, brightened, bouncy skin that’s none to beat! Curious to give a rice a go for yourself? This fantastic ingredient is suitable for all skin types and is really easy to incorporate into your beauty routine. You can find the products mentioned above and other cool rice products on Althea's site. Have you considered using rice on your face? What are some of your favorite oatmeal products? Let us know down below! Thank you for leaving us a comment! 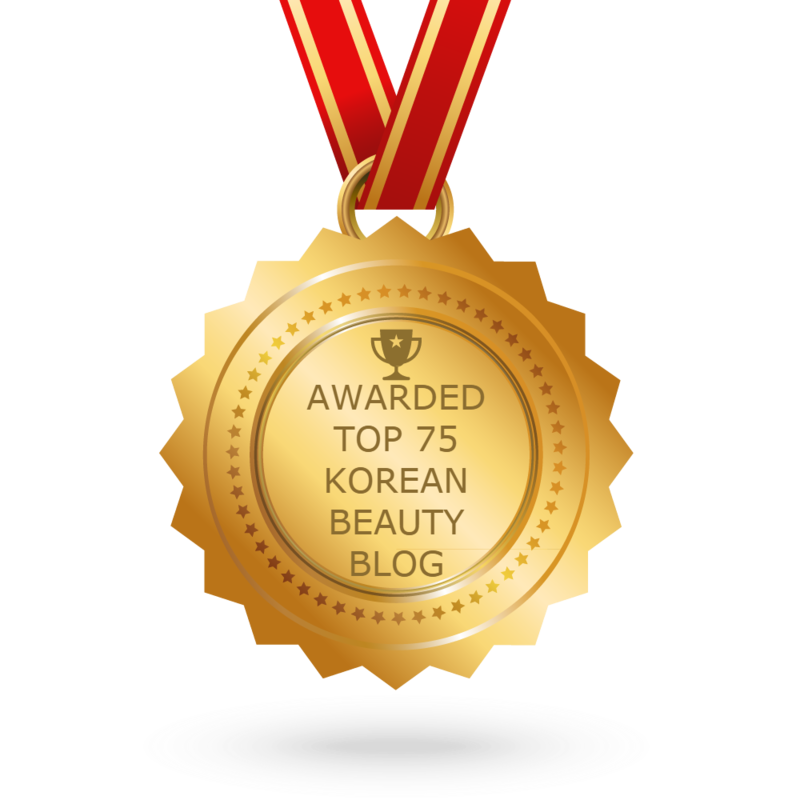 Love Korean beauty? Then you're in the perfect spot! Here in Althealand, we give our favorite fans the lowdown on all things K-Beauty including debunking the latest Korean beauty trends, trying out the coolest products and even exclusive peeks into what's happening on Althea! More than just products, this medium is an inside look at what we know and love. 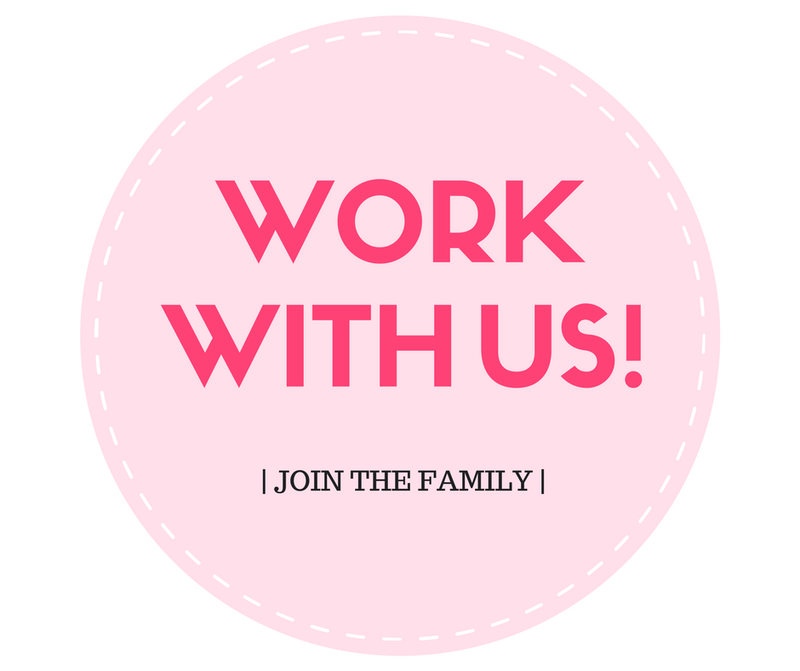 So stay tuned, discover and have fun being beautiful with us! 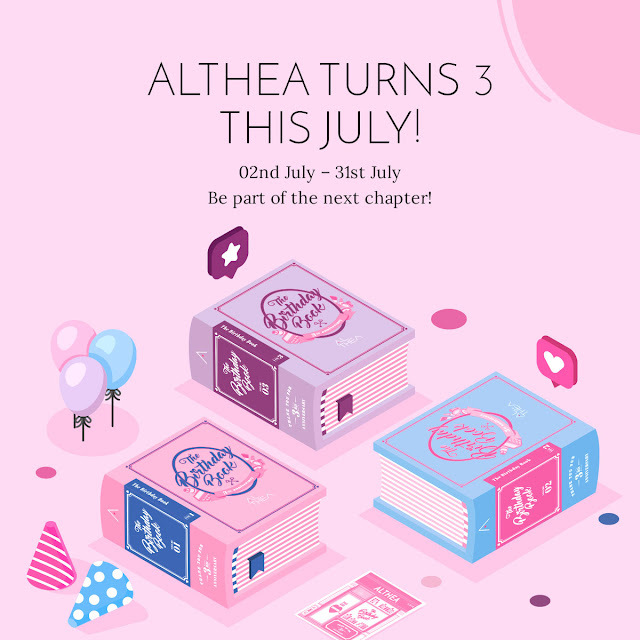 Althea Turns 3 Birthday Celebration Highlights! Lip Plumpers In A Tube?? How To Be The Coolest This Summer!